The Bay Area Genealogical Society (BAGS) is planning a series of educational events at a variety of venues in the Clear Lake area of Houston near the shores of Galveston Bay. We are planning Members-Only Workshops and Round tables usually on the 3rd Saturdays of each month at University Baptist Church (UBC), 16106 Middlebrook Drive, Houston, TX 77059 . We have two adjacent rooms reserved. The first room will be a Workshop for Beginners. In the second room, we will have round table discussions for intermediate and advanced members. The first 30 minutes of the Beginning Workshop will cover tips and techniques. 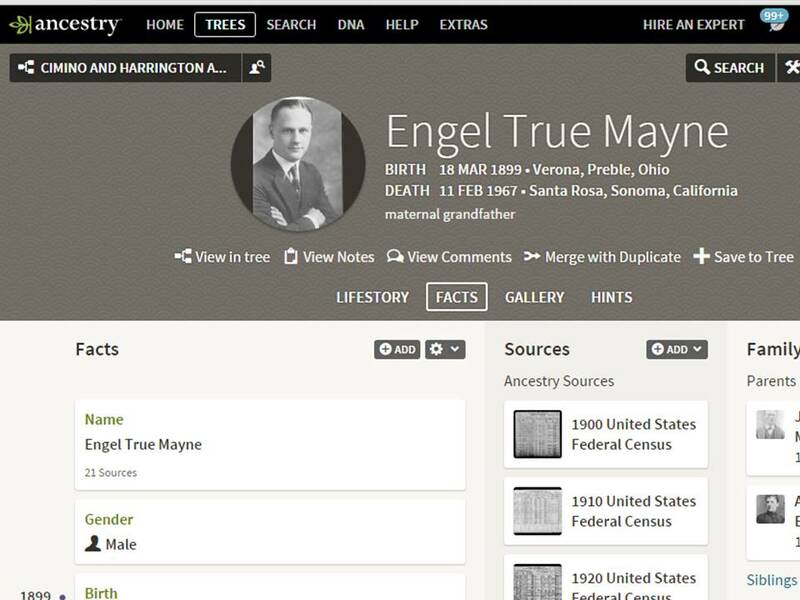 I will present the October 17th Beginner Tips session on "Getting Started with Ancestry.com." The presentation will explain the basics of how to build an ancestor profile and a family tree on Ancestry.com. On October 17, Nick Cimino will present 30 minutes on "Getting Started with Ancestry.com". This session is offered free to members of the Bay Area Genealogical Society. The next 90 minutes of the Beginner Workshop will be spent mentoring for specific member needs. We have many experienced genealogists in our group who have offered to tutor those who are new to genealogy. The Brandenburg Gate- Come see Gus Hinds present German Genealogy Basics on November 7. Gustav Hinds will present German Genealogy Basics. Come learn how your ancestors migrated from German speaking countries to the U.S. The lecture will cover migration routes, trip documentation, immigration documentation, and strategies for finding your family. This program is in the Community Room at the Freeman Library, 16616 Diana Lane, Houston. Sunday, November 22 PBS Genealogy Roadshow- BAGS will have a table at this event from 8:00am to 6:00pm. The Genealogy Roadshow is being filmed at the Julia Ideson Bldg. (a.k.a. Houston Metro Research Center or old Houston Public Library) located at 550 McKinney St., Houston, TX 77002. 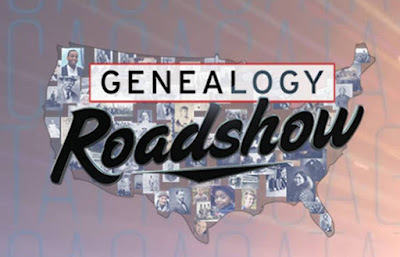 This should be fun just to see the genealogist stars of the show in action: Josh Taylor, Kenyatta Berry and Mary Tedesco. All of these events have been scheduled on Saturdays to accommodate our members who have full-time jobs. If you are retired, you should consider attending our weekday sessions. 1st and 3rd Mondays each month starting September 2015 from 9:30 to 11:30am at the Alvin Senior Center located at 309 West Sealy, Alvin, TX 77511. Presented by BAGS member Oletia Teas. For more information, call the center at 281-388-4298.